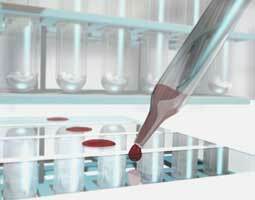 Treating and preventing blood-clotting diseases are remarkable, life-saving therapies. However, they are long-term, often life-long concerns. 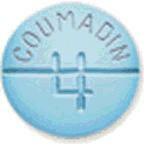 Warfarin (Coumadin), a drug used to stop blood from clotting, may have serious side effects. Other diseases, age, diet, activities, and other drug therapies may add to the risk of forming blood clots and they can hinder the action of clot stopping drugs. Curry Health Network is here to provide education and guidance for management of warfarin use. The standard of care for preventing dangerous blood clots requires continuing attention, timely adjustment, and an understanding of therapy risks and benefits. To achieve these standards, recent studies and clinical experience show that therapy through point-of-care clinics-physicians, nurses, pharmacists, and laboratory personnel working together-increase therapy success. The Clinic, in teamwork with you and your doctor, will help provide safe, convenient effective anticoagulation therapy.